Kristin Sudeikis Dance performed for the NYSDEA Benefit raising funds to keep Dance in the New York Public Schools. Kristin Sudeikis Dance performed for the NYSDEA Benefit raising funds to keep Dance in the New York Public Schools. 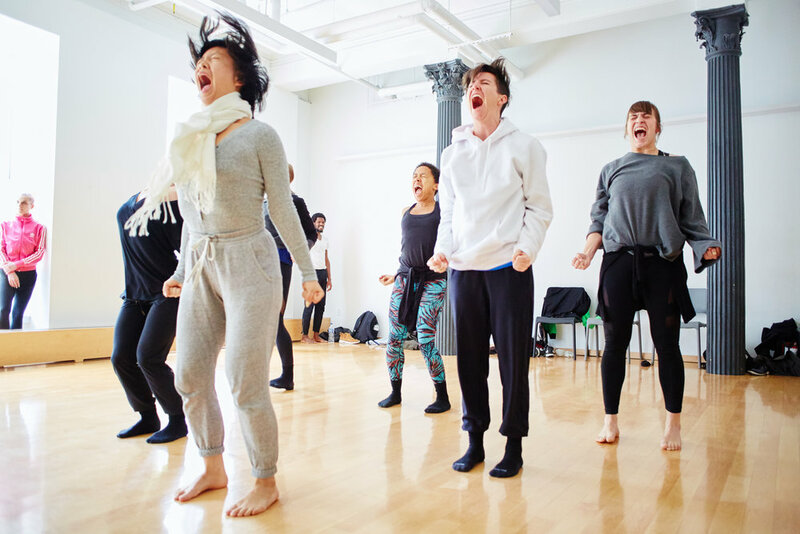 Kristin herself led an interactive dance experience after her company's performance at Gibney Dance 280 Chambers on Saturday April 28, 2018. Kristin Sudeikis Dance performed Made To Love at The Brooklyn Museum, this Saturday, January 6th at 7pm as part of the Target First Saturdays with the Brooklyn Dance Festival. Free Event ft/ live DJ. 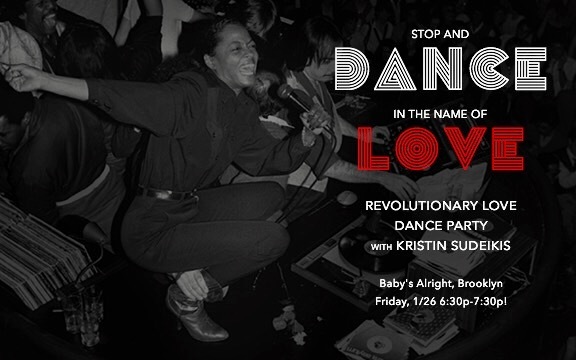 Kristin also led a Dance Party at The Brooklyn Museum following her company's performance. Brooklyn Museum 2018 ~ New Year. New Futures. Kristin Sudeikis Dance celebrating the Feminine Divine + benefitting Planned Parenthood. "There's no doubt that Kristin Sudeikis was put on this earth to make people move..."
Read the full feature below. Watch the company's sold out debut performance at BAM Fisher produced by Brooklyn Arts. chorepgraphed + directed by Kristin. portion of proceeds went to ACLU. 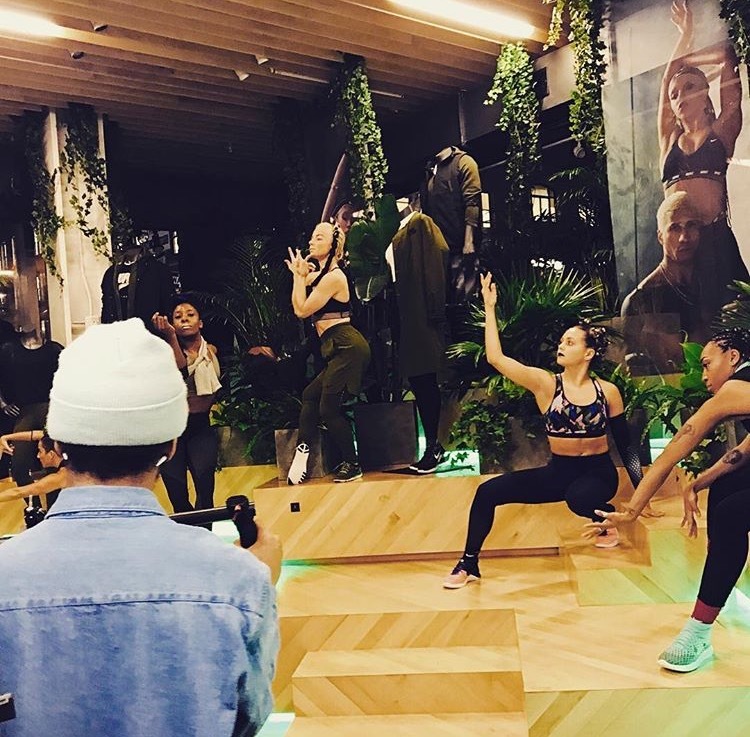 Grand Opening of New York Times Square Six:02 Store including the brands Beyonce's Ivy Park, Adidas, NIKE and more. Kristin Sudeikis will be hosting a Dance Detox Retreat at The Selma Spa Stockholm in Sweden, this March 31 - April 2017. Beats High. Lights Low. More Collaborations & Underground Dance Parties in the works! Email kristinsudeikis@gmail.com to collaborate! With Gratitude for every drip of sweat, we are evolving FORWARD, we are moving FORWARD. KrIStin Sudeikis is preparing to tour with Fluid Dance Convention, teaching Contemporary Master Classes. Kristin performed "Eyes to Serve // Hands to Learn" ft. music by Mumford & Sons for the Thriving & Surviving event with Brooklyn Borough President, Eric L Adams. Kristin choreographed and performed at The Jed Foundation Gala in NYC for Mental Health Awareness & Suicide Prevention. Kristin created an original work for Alvin Ailey's Voices & Visions Contemporary Performance Workshop. Alvin Ailey Dance Foundation's mission is to further the pioneering vision of the choreographer, dancer, and cultural leader Alvin Ailey by building an extended cultural community which provides dance performances, training and education, and community programs for all people. This performing arts community plays a crucial social role, using the beauty and humanity of the African-American heritage and other cultures to unite people of all races, ages and backgrounds. Featuring Kristin at The Giving Tree Benefit Dance Concert benefitting Breast Cancer and Pediatric Cancer Research.